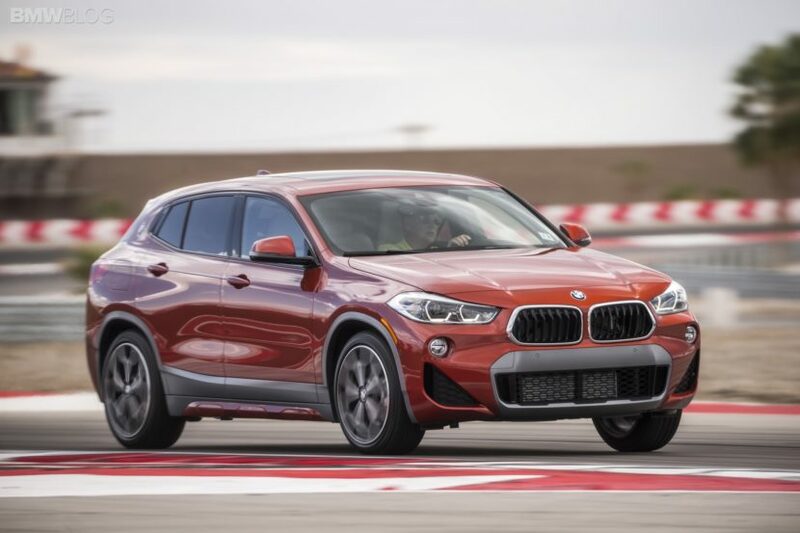 I recently had the chance to test drive the new BMW X2 xDrive28i in Palm Springs, California, at the Thermal Club. It was part of a Test Fest held by BMW where journalists were able to sample many different cars in one day. When we first arrived at Thermal, we were given a brief rundown of the track, what we’d be doing and what we’d be driving. Then, we were all told to just go outside and pick a car of our choosing for the massive line of new BMWs. It says quite a bit about how most journalists feel about the X2, as there were about 15 of them left sitting unoccupied after all of the journos jumped in the M5 first. However, that left me to choose whichever X2 I wanted. Unfortunately, there were really only two options — Galvanic Gold and Sunset Orange Metallic. I chose orange and off I went. In this video, I give you my very first impressions of the X2. In my written review, I had time to gather my thoughts after a long drive, come up with a story and write it all down. But in the video review, you’re seeing my initial reaction for the very first time, as I’d never even seen an X2 in person before strapping that camera to the inside of the dashboard. Thankfully, I had a long drive to really feel the BMW X2 for the first time, much of which was through some genuinely pretty scenery and twisty roads. I edited out much of my enthusiastic cursing at what I was seeing because it was that pretty. And, as odd-looking as the X2 is, it really felt at home among the scenery. Since I’ve driven the new X2, I’ve stood by my claim that it’s a surprisingly good car. 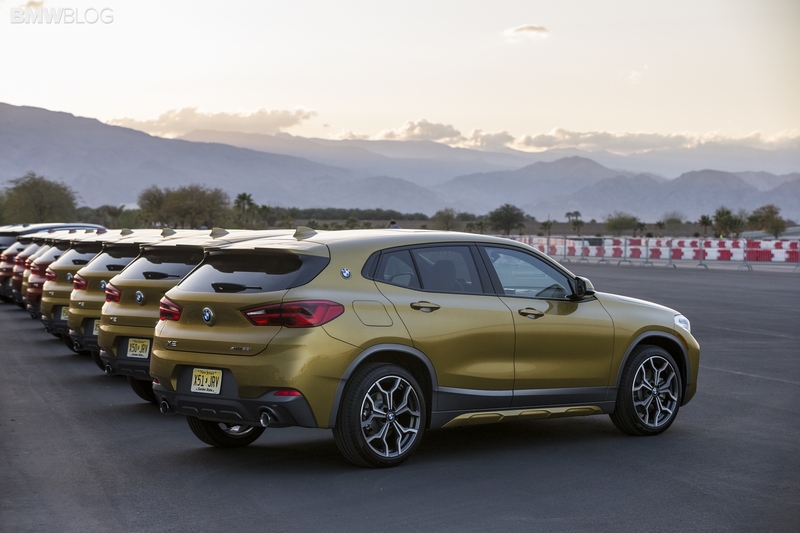 People can shout at me all you want, tell me I’m not a true BMW enthusiast and attempt to revoke my metaphorical enthusiast-badge, for liking a front-wheel drive-based crossover. But I remain steadfast. The BMW X2 is a fun little crossover to drive and it has a cheeky personality to it. And in this video, you see me learn this in real time.